I love Christmas, I always have. I admit it’s a fair bit less magical now, what with being an adult with responsibilities and all, but I love buying gifts that I’ve thought about, I LOVE having and dressing a real Christmas tree (my favourite part, actually) and I love the music, the food, the sights and, of course, the smells. The bit I don’t love is when it all comes to a crashing halt; everyone’s moaning about being on a diet, no-one’s drinking (cowards), and it’s just plain old winter. Also… all those dried pine needles everywhere, that you keep finding under bits of furniture until at least March. Which is why I think the Spanish are so clever. How absolutely brilliant to have a national holiday to celebrate Three Kings Day on January 6th, when everything stops again for a day, and people are happy and jolly! And before you know it, you’ve made it through the first week of the new year. 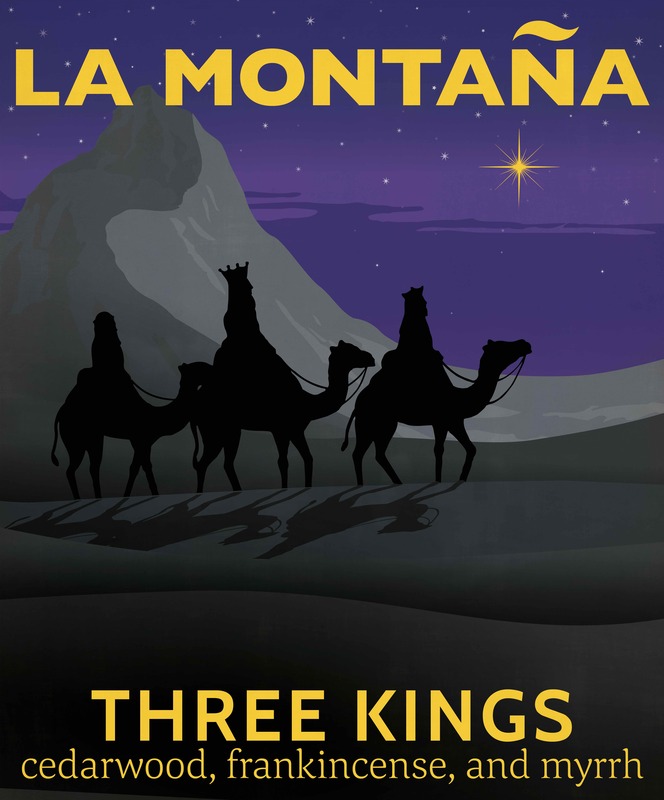 Spain didn’t really used to ‘do’ Christmas, and Three Kings was, well, king of the festive season, and you do occasionally hear grumbling from various quarters that it now has to do both, thanks to the insidious spread of global popular culture: McDonald’s, sushi, computer games, and now Christmas. Saying that, you couldn’t call it a real Christmas as far as I’m concerned – no fairy lights, no village tree, carols or mince pies, so, you know, pah! I think the real grievance is that the kids now expect presents on both occasions – although, as an outsider, I would say that there’s far less conspicuous consumption of modern technology than in the UK. Recent fiestas we’ve been to have featured incredibly antiquated wooden games for kids and they’ve all seemed fascinated. They are children, after all. What I love about the Three Kings Day in our village is that it has its own fragrance. When we’re there for the celebrations, we tend to walk down into the village, so first of all you get the notes of the surrounding cedar woods, and the gorgeous fragrance of trampled pine needles, which smells to me like a field full of fresh Christmas trees (so therefore, heaven, and no needles to jam up the hoover). Then, we get to the heart of the village, where the church doors are wide open and the air is infused with incense (which we imagine to be frankincense and myrrh), as well as the warm scent of traditional, homemade turrón (almond nougat) being sold from stalls. It’s usually a cold day (even in Spain), so there is much milling about with the promise of a brightening tot of brandy. Anyway, naturally, Three Kings had to be a candle fragrance. I hope that the description of our walk into the village gives the idea but, as ever, Marianne, our perfumer, has concocted a scent that is both true to our experience, and infinitely richer and more sophisticated – regal, even. My friend is going to be spending her first Christmas in her new second home just outside Feungerola and this candle would be wonderful fir her.